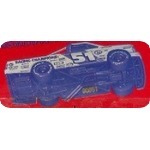 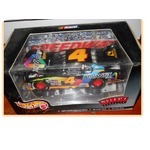 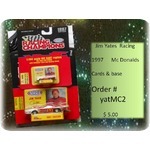 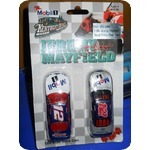 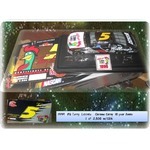 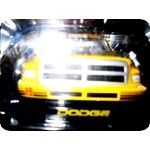 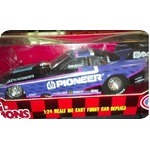 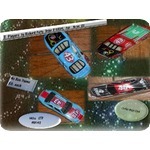 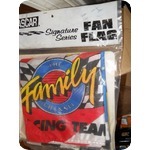 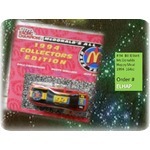 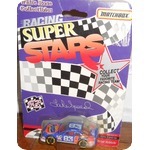 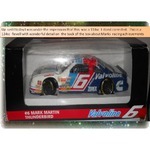 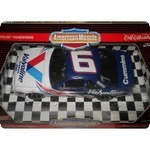 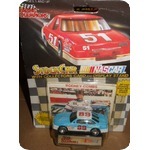 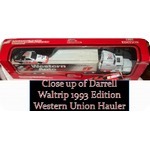 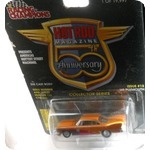 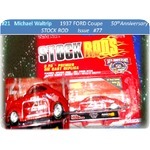 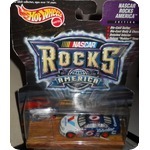 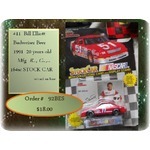 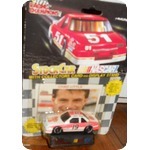 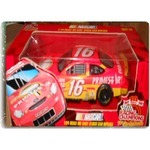 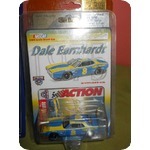 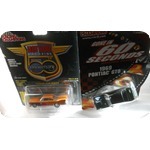 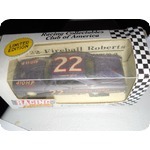 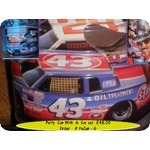 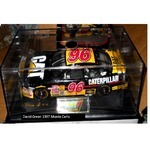 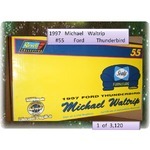 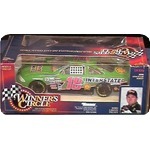 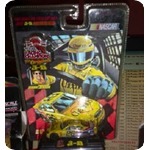 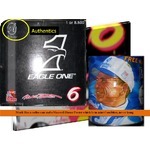 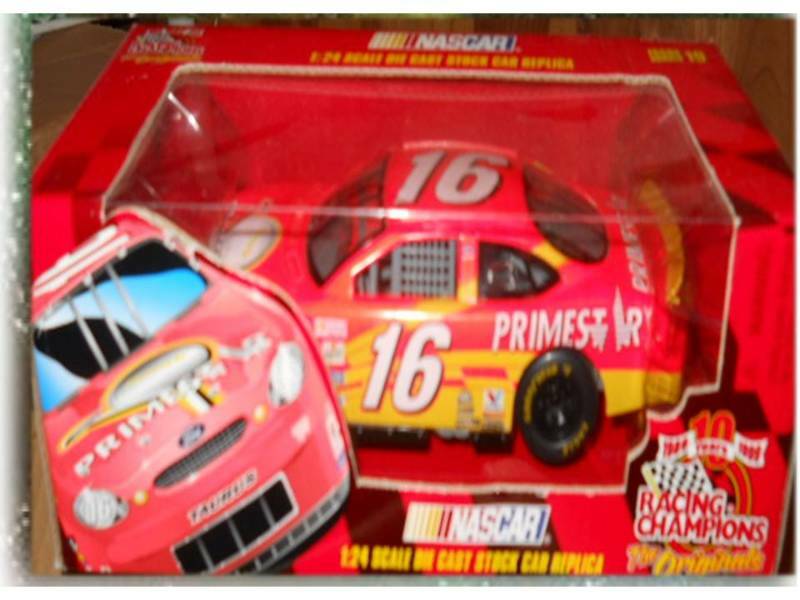 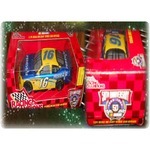 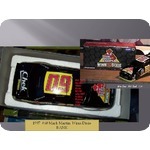 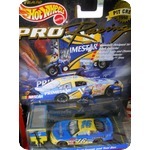 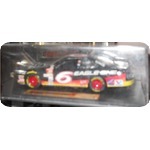 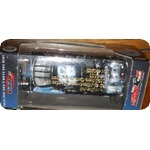 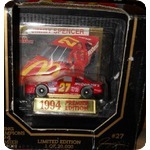 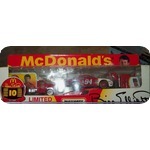 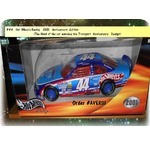 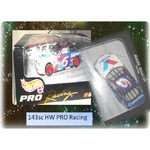 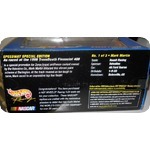 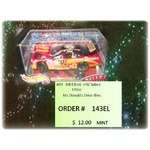 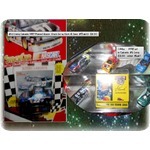 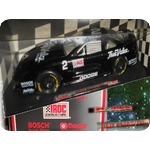 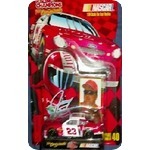 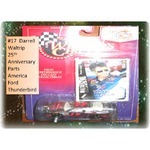 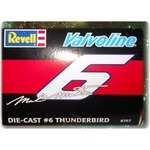 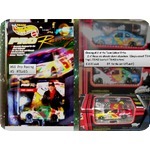 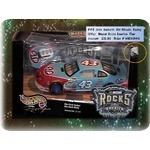 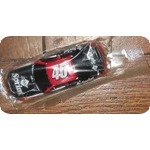 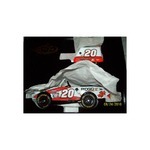 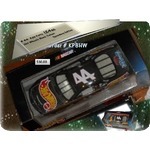 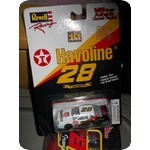 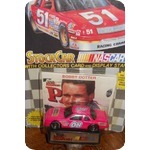 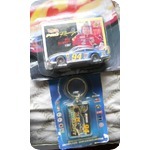 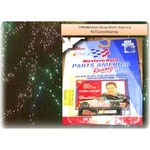 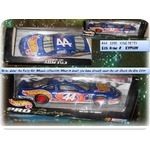 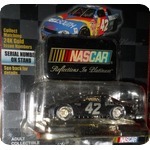 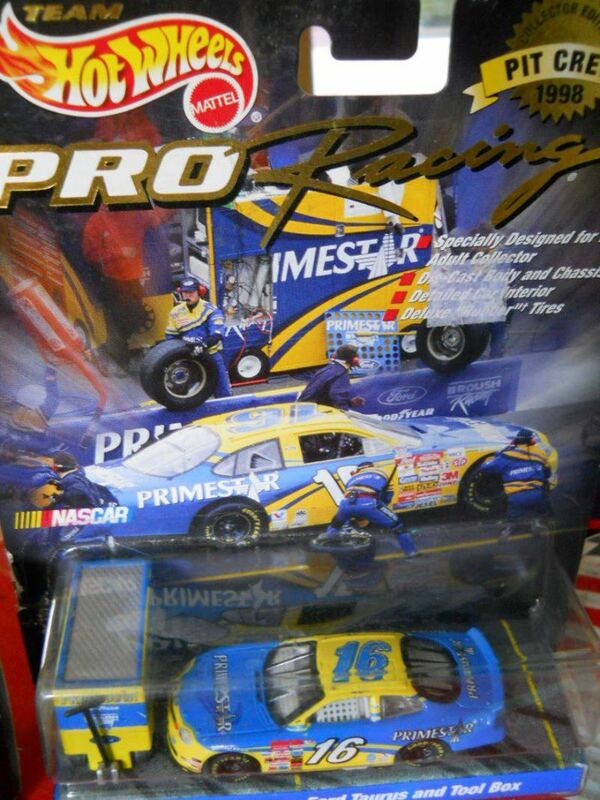 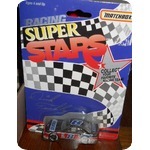 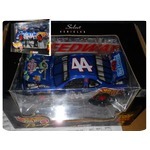 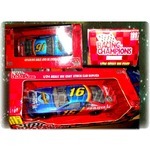 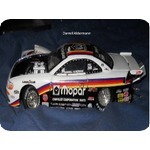 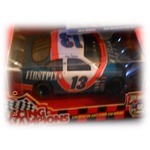 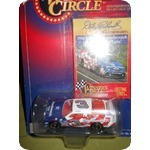 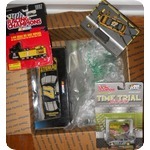 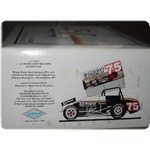 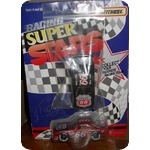 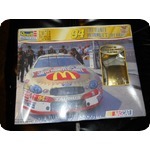 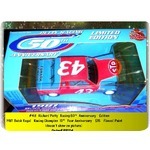 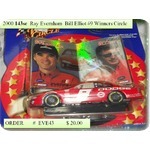 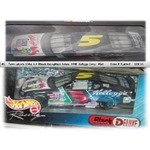 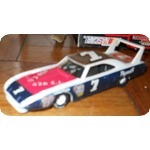 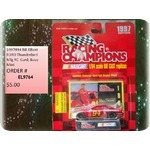 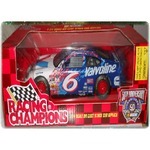 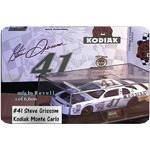 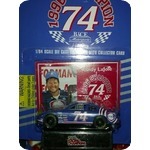 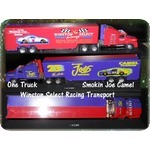 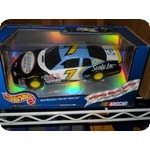 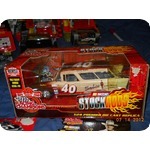 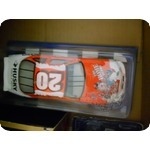 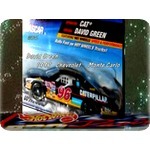 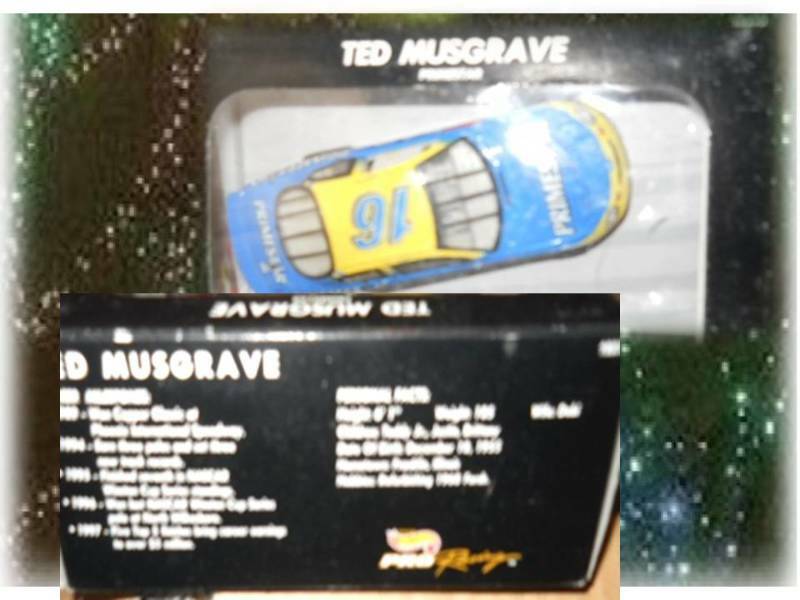 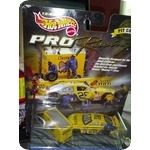 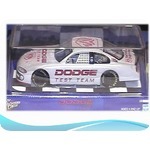 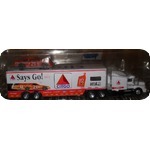 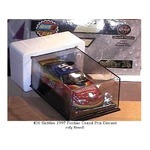 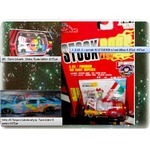 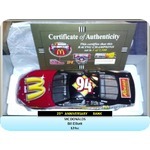 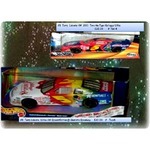 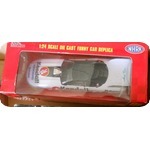 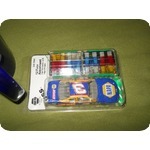 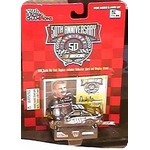 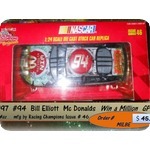 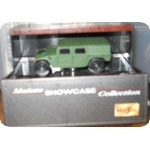 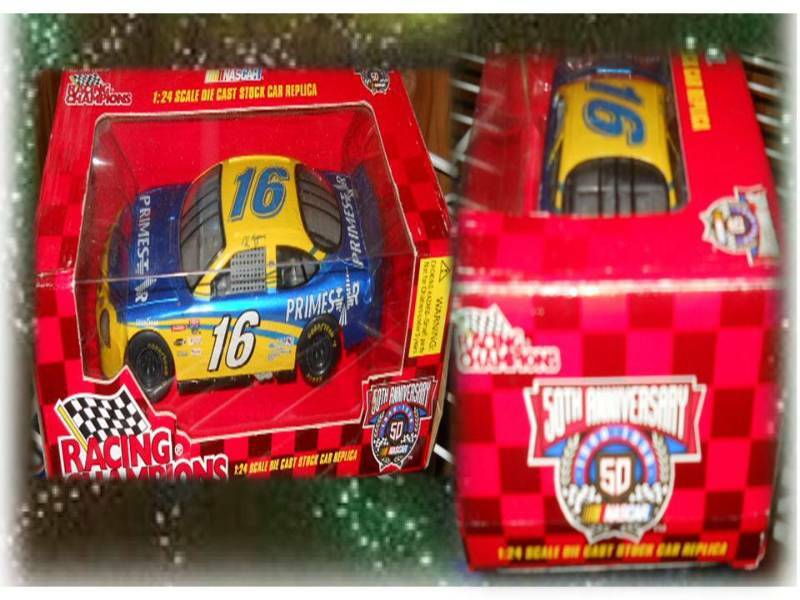 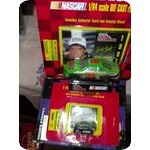 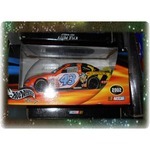 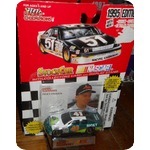 I am coming up short on the other 164sc older Ted Musgrave "Matchbox" #5, I show one but the glare is too bright. 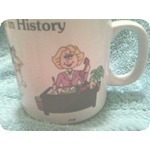 You will still get it. 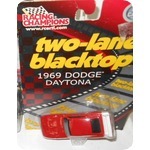 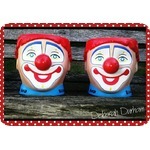 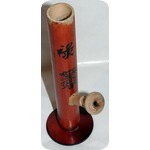 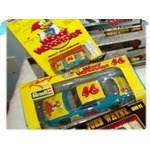 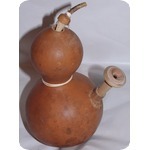 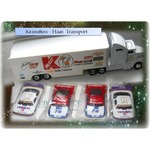 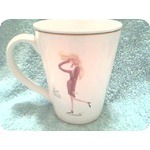 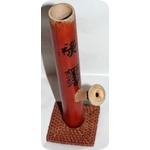 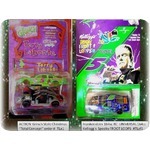 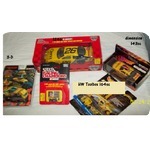 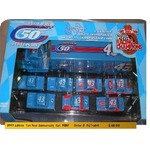 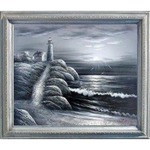 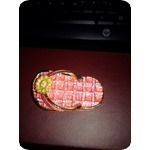 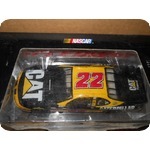 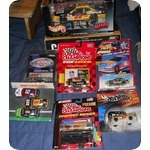 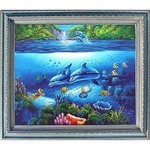 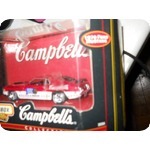 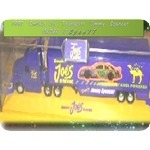 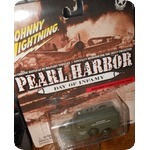 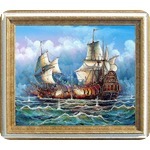 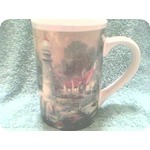 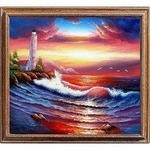 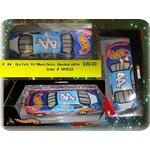 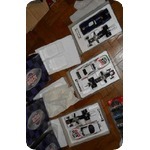 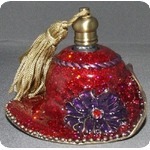 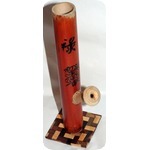 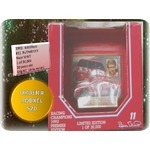 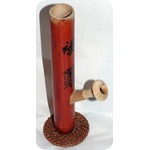 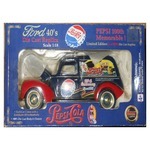 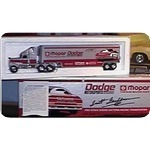 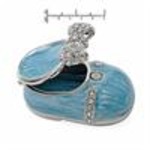 I have said it is most appealing to sell these as Boxed Lots. 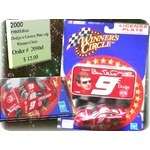 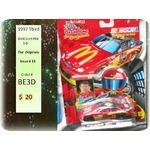 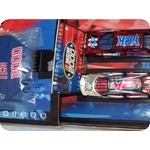 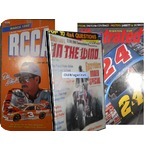 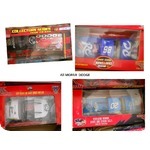 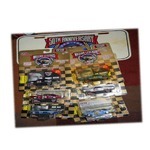 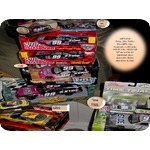 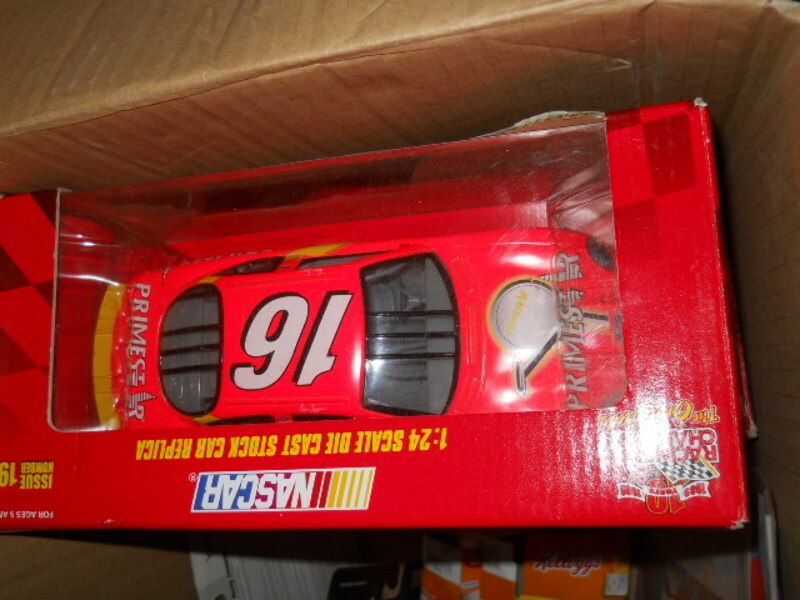 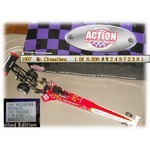 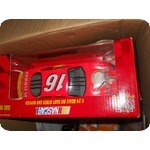 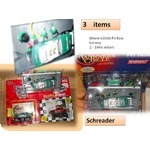 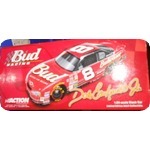 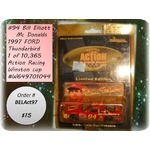 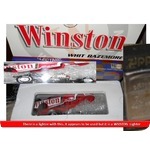 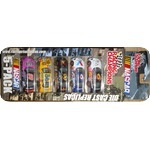 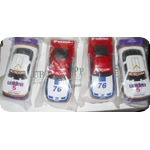 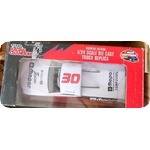 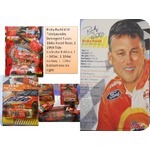 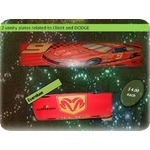 I have them boxed and pretty much ready to ship, but I know many people dont want to have to purchase the whole assortment inside one drivers name. 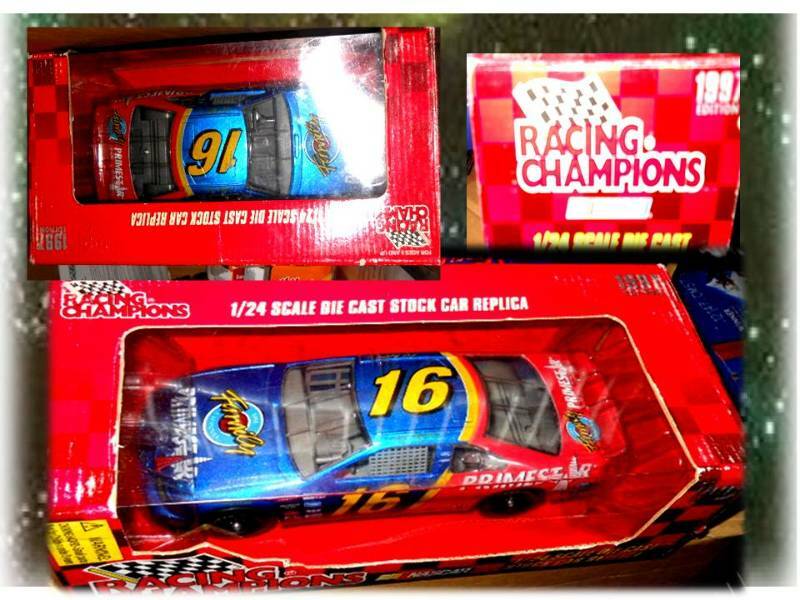 I boxed them because of the ages of them. 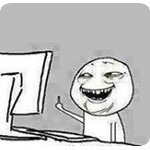 I figured selling them as groups would be more attractive because than anyone could turn them around and sell what they didnt want. 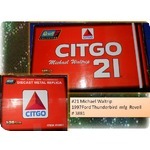 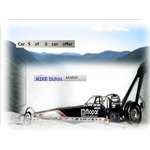 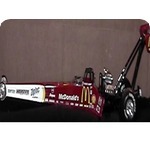 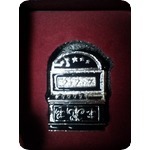 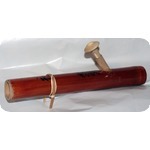 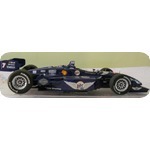 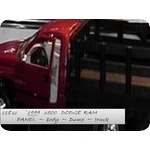 The prices I have on the groups of cars is usually less expense to the purchaser. 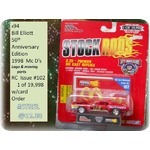 Another reason it was attractive was that during the inventories (done 2 x's) 2004 & 2012. 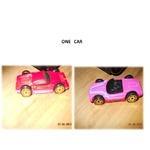 It kept them all together. 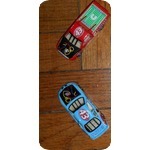 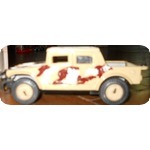 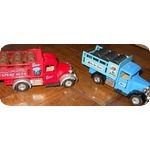 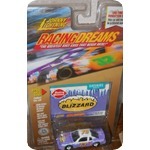 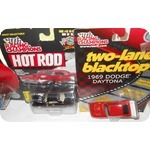 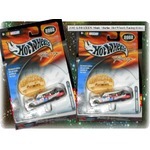 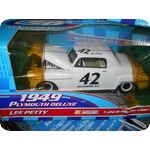 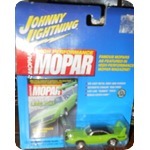 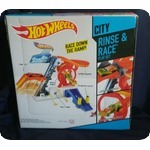 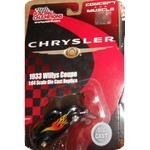 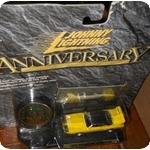 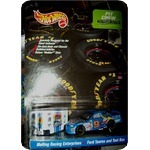 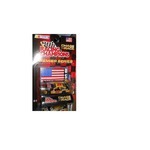 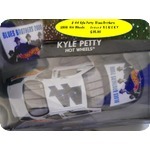 You will notice some of the things Are Hot Wheels. 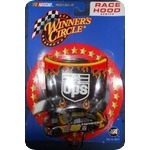 Winners Circle. 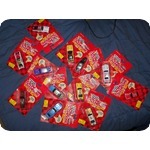 Many more mfrs' as I go along. 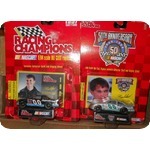 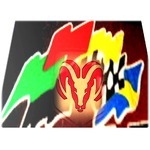 Most are Racing Champion. 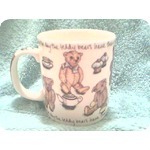 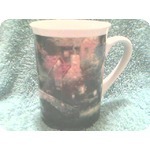 I have 6 items of Ted in the main picture. 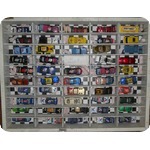 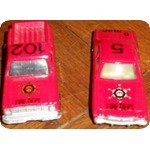 I am not able to locate the 1 - 143sc that is in the front of the picture. 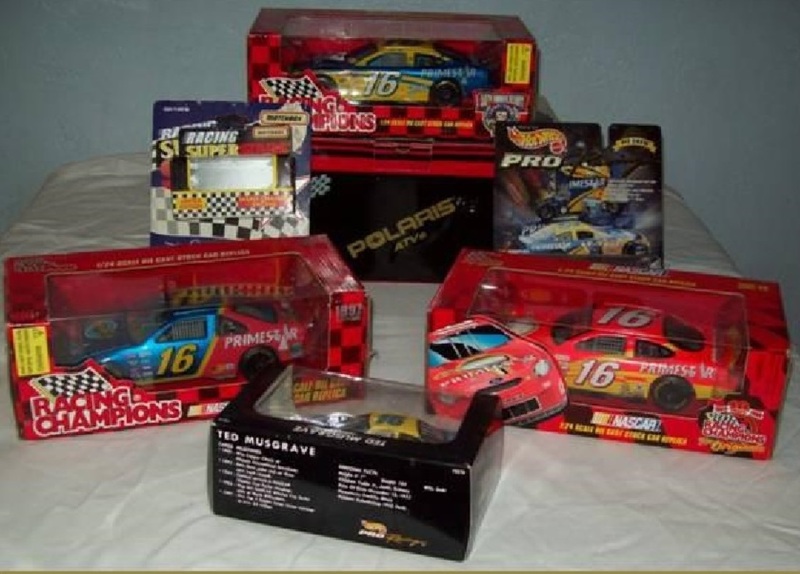 You see that the Polaris box is there. 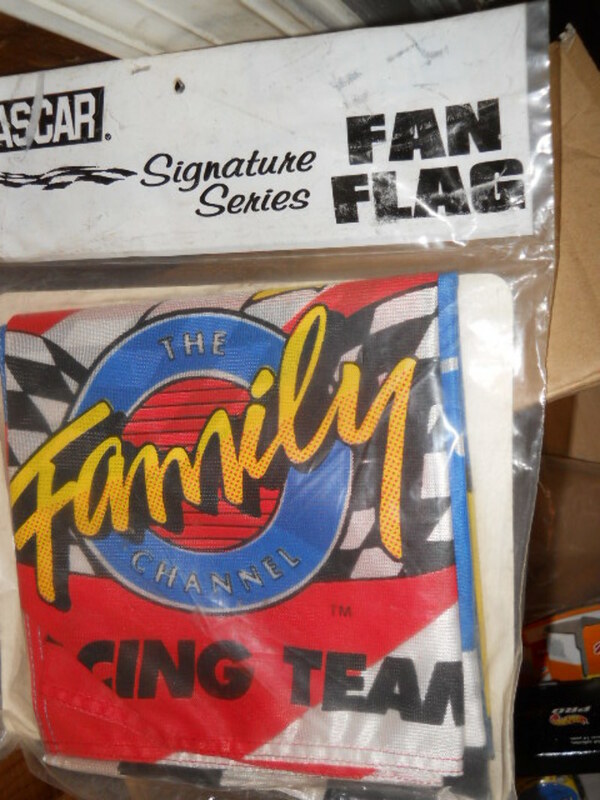 There is also a "Family Channel" Banner which has never been opened.